All these tendencies are dissected by Graham in sharp, lucid and elegant prose. 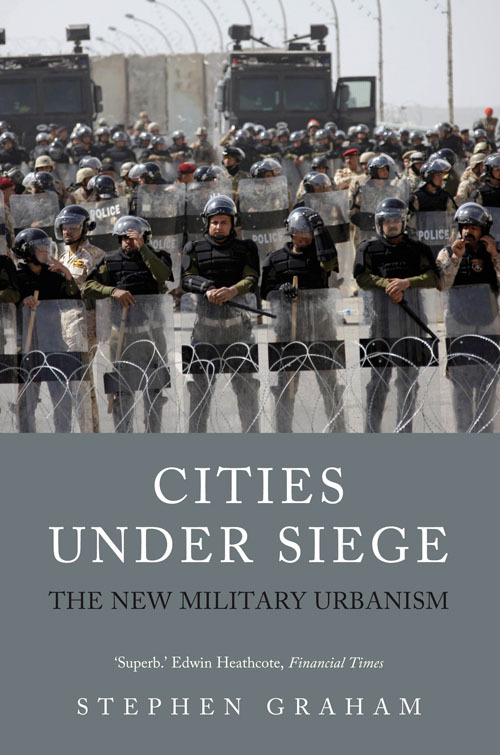 Whether analysing the dystopian implications of military robotics, deconstructing orientalist fantasies in the mock 'Arab' cities constructed by the US and Israeli armies, or analysing the phenomenon of "ubiquitous borders," Graham is consistently insightful and compelling. He has produced an indispensable analysis of the dark fantasies that the military imagination is seeking to realise in the coming century. Visit Red Pepper to read the full article.